A family owned and operated business celebrating over 40 years of quality! 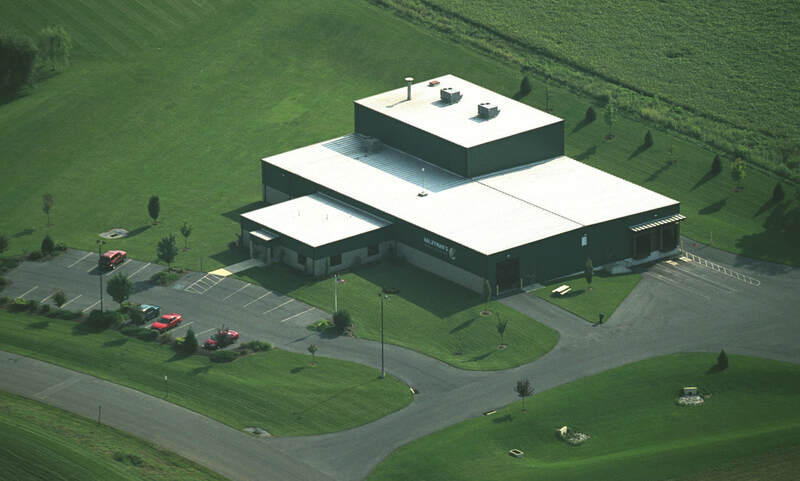 Aerial View of Kauffman's Animal Health, Inc.
​Kauffman's Animal Health, Inc. has been providing quality Feed Premixes, Feed Formulation, Private Label & Custom Blending Services for over 40 years. 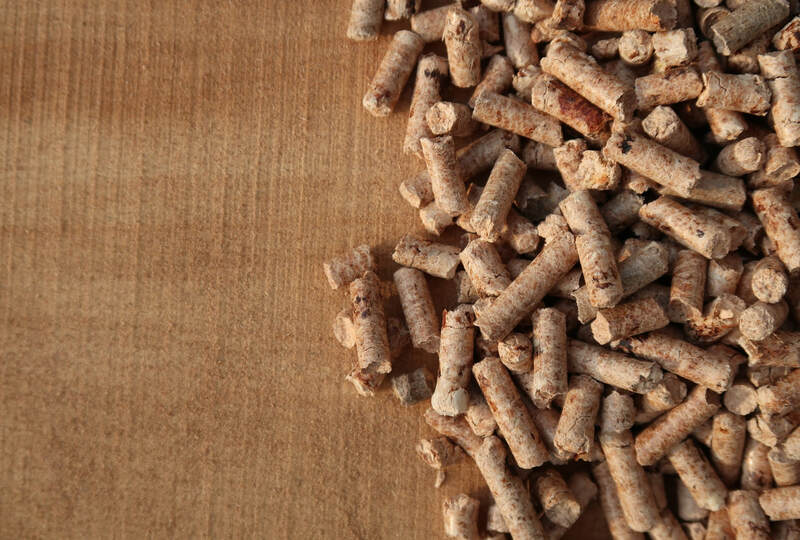 We offer a line of premixes and feed ingredients that are used in the manufacture of feed for all types of livestock and pets. ​Our state-of-the-art manufacturing plant provides a climate-controlled environment and modern, efficient blending and packaging equipment to achieve consistently high product quality. Custom blending and packaging services are tailored to the customers’ requests. 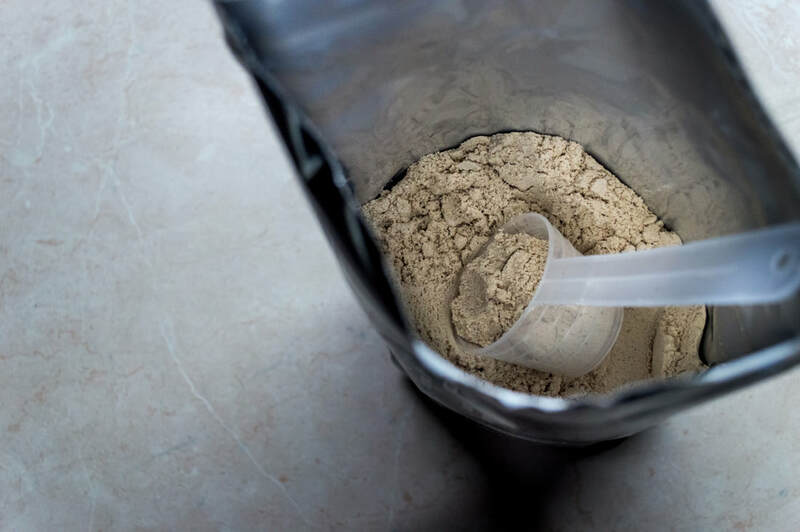 Turnkey service on packaged supplements ranging from 15 cc paste products, capsules, totes, up to 6 gallon pails through 50 pound bags of dry blended powders or pellets. We continuously work with private label customers to mutually address pricing changes, specific ingredient requirements, cost efficiencies of volume quantities, freight and delivery issues, and other concerns relevant to their needs. We warehouse over 300 individual ingredients (general and customer specified). We maintain specifications for over 700 ingredients in our formulation database. As a manufacturer of feed premixes and nutritional supplements, all products are free from any pharmaceuticals (drugs), Kauffman’s Animal Health, Inc. is regulated primarily by the Pennsylvania Department of Agriculture (PDA) (site of manufacturing), and secondarily by the states into which we distribute. In addition to the PDA, we are subject to regulatory oversight by the United States Department of Agriculture (USDA) and the United States Food and Drug Administration, Center for Veterinary Medicine (FDA-CVM) in collaboration with the Association of American Feed Control Officials (AAFCO; PDA is a member organization). Shipping and Receiving Hours: 6:30 a.m. - 3:30 p.m.
​Copyright © 2019 Kauffman's Animal Health, Inc. All rights reserved.